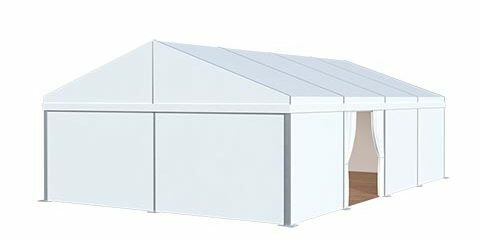 Used party tents, to accommodate people for parties or other events, providing a comfortable and spacious space without worrying about the weather. If you do not care about the appearance, the second-hand party tent will be a cost-effective choice because of its cheaper price. 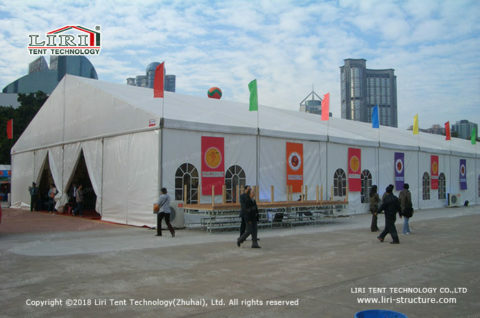 For the temporary purpose, the used party tent is easy to assemble and dismantle, more convenient and flexible. 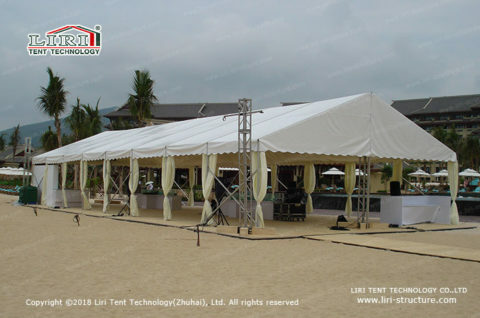 What’s more, they can be turned into party events either in the backyard, grassland, seaside or the foot of the mountain. 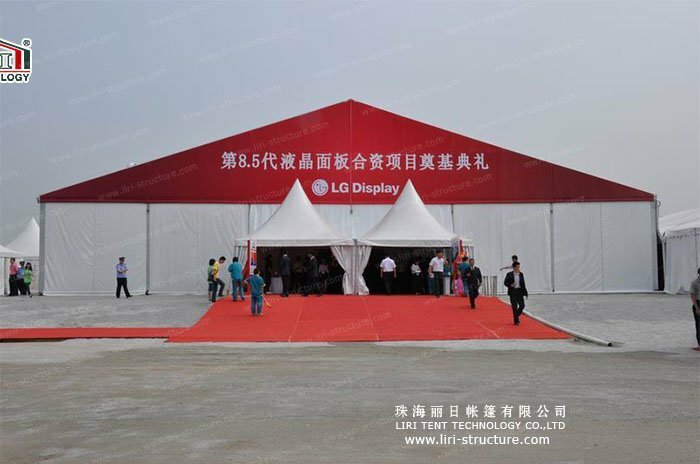 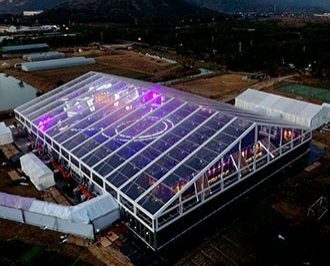 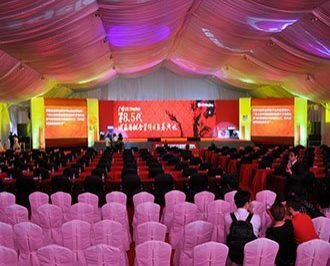 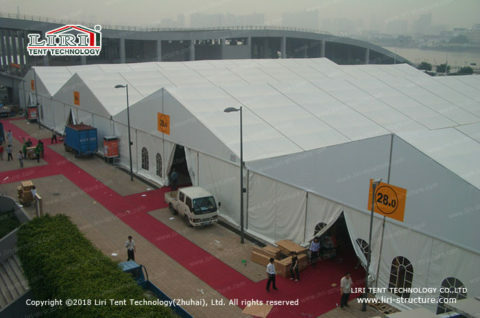 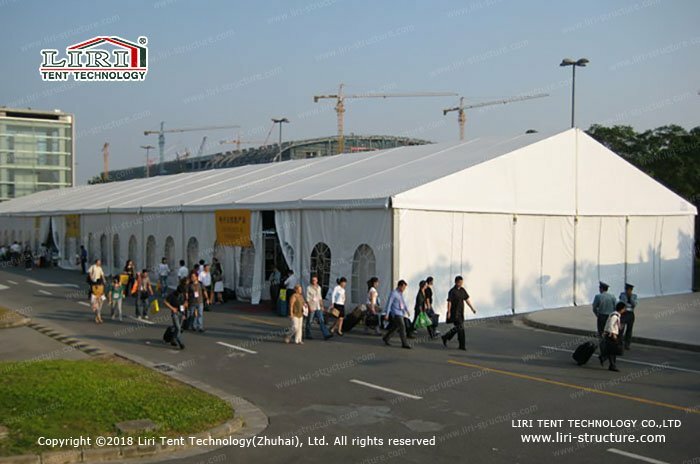 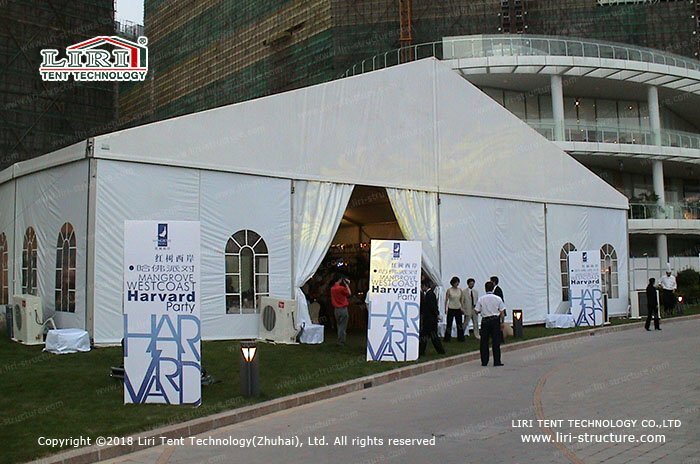 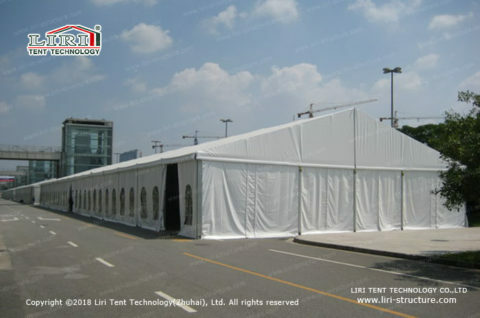 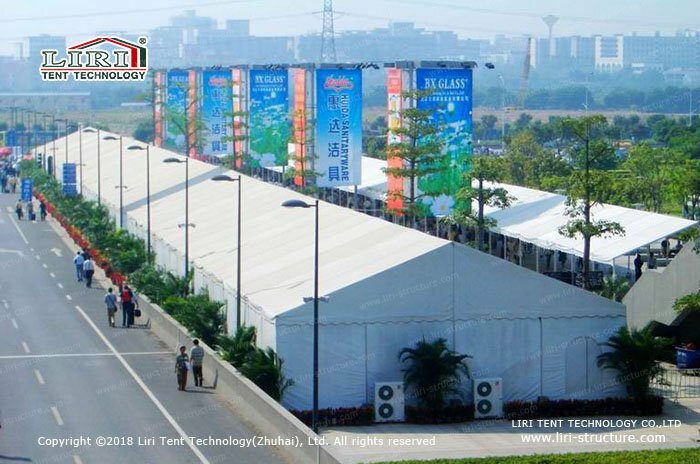 Generally, second-hand party tents used for 200 people, will be completed in a few hours, can be installed and used at any time. 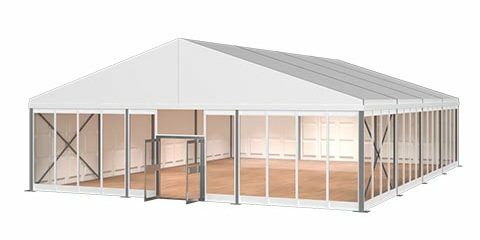 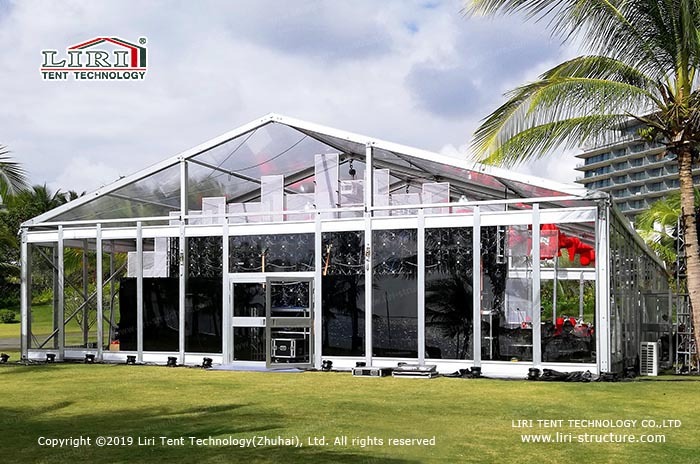 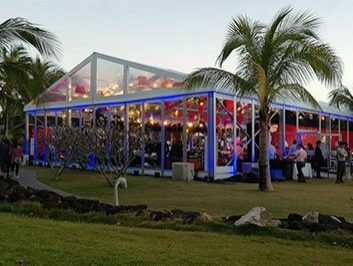 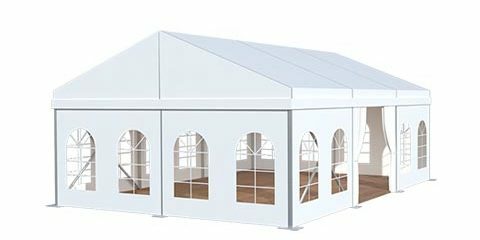 Generally, used party tents include a full set of aluminum alloy frames, roof cover, triangle cloth and sidewall all around the tent, normally in white color. 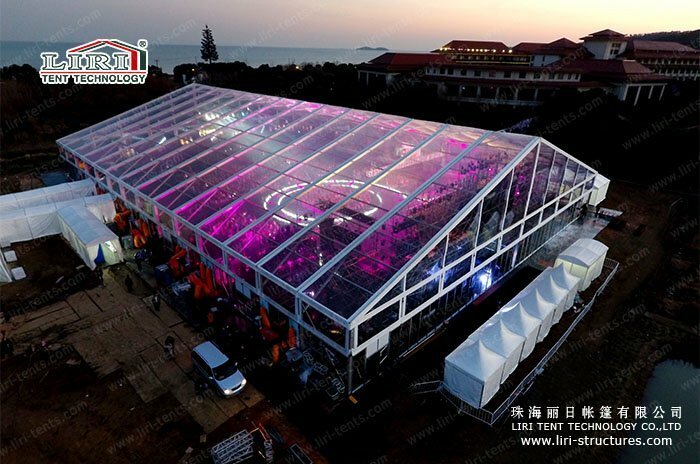 According to different size and needs, it can be configured tables and chairs, stage, flooring, air-conditioning, lighting and other accessories. Used party tents have a limited stock. 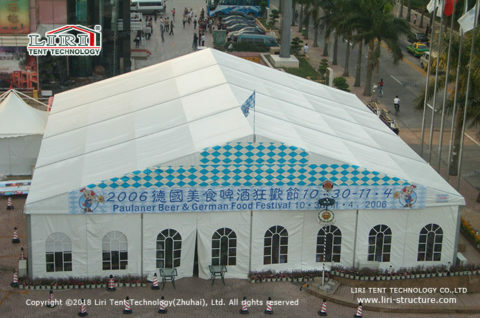 If you are interested, please contact us immediately!